We value and respect your readership and we believe it is important for you to know how we handle privacy. 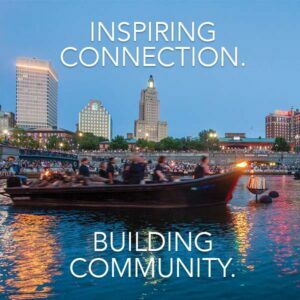 This website is owned and managed by WaterFire Providence. 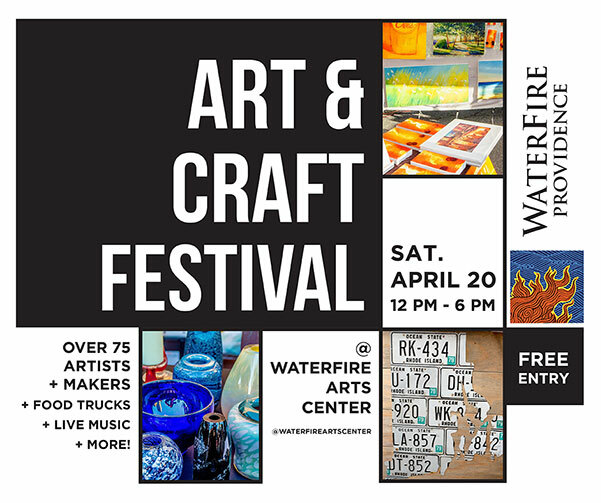 We can be reached via e-mail at info@waterfire.org or you can reach us by telephone at +1.401.273.1155. With respect to cookies: We do not set any tracking cookies. 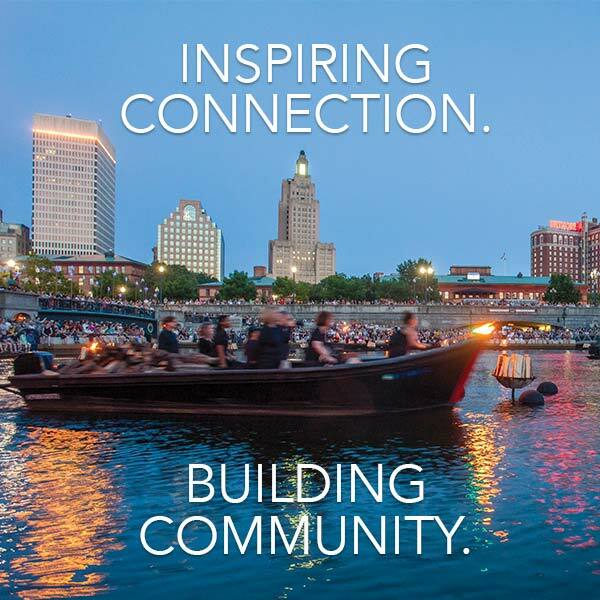 Thank you for visiting the WaterFire Providence website. We look forward to seeing you on the river.